Tickets are already flying and thereʼs no surprise why as The Band's Visit has just announced the live event at Ethel Barrymore Theatre! All will take place on Saturday 6th April 2019 – so whatever you do, donʼt miss out on your chance to be there! Tickets on sale right here, right now! 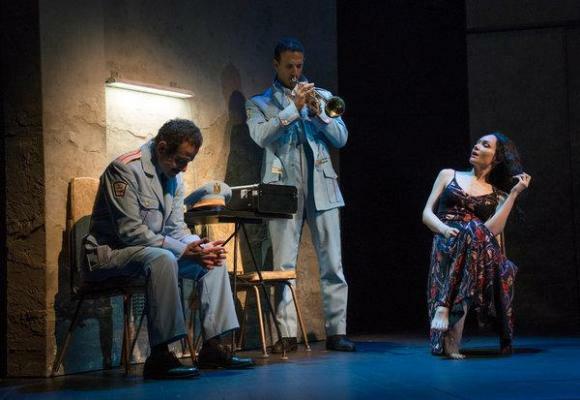 No service fee or shipping charge for The Band's Visit at Ethel Barrymore Theatre tickets when you order via this website!